Comtek’s experienced Nortel repair engineers are experts in testing, configuring, and repairing all Nortel CS1K and CS2K products. All our Nortel Telecoms repair team members are top-level former Nortel employees. We are familiar with the repair of the complete range of Nortel Communications Server products. Nortel Repairs are conducted in our purpose built, state-of-the-art Nortel laboratory. Our Nortel test infrastructure covers all Nortel telecoms products. Comtek repairs the complete range of Nortel Communication & Application Servers. 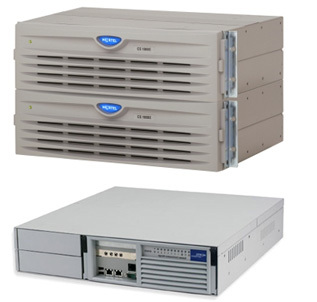 Comtek’s knowledge of the installation, commissioning, maintenance and repair of Nortel telecom products is unsurpassed.We regularly repair the complete range of these products, including the popular BCM 50, BCM 50B, BCM 50E, BCM 200, BCM 400, BCM450, CS1K, and CS2K products. Our Nortel trained engineers are experts in the repair of all Nortel Server products.